When starting a new or remodeling construction business, you want the name to be easily remembered and reflect your professional plan. 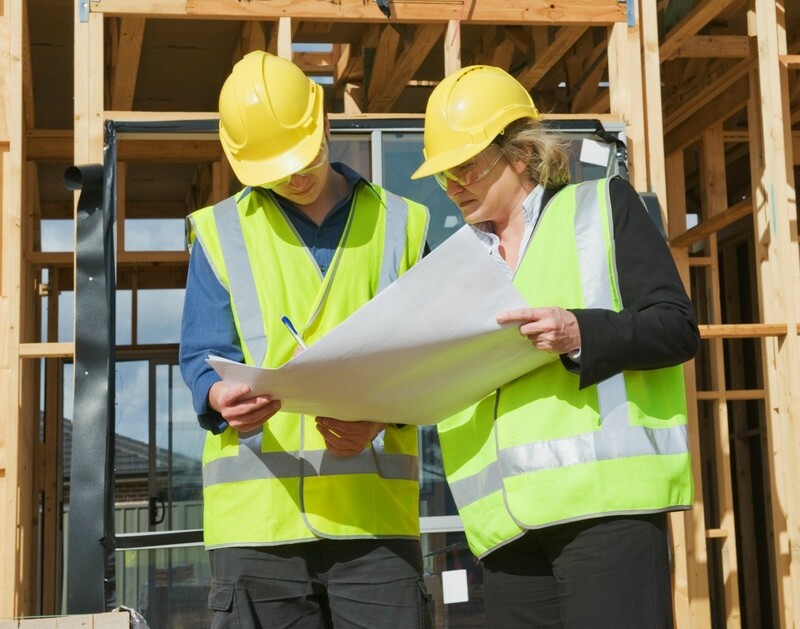 This guide contains construction business name ideas. I need help renaming my business. We were a custom home builder, but now I am bidding on work for other builders. I no longer want the debt that goes with being a builder. I am also going to be doing property management and development, a variety of things. I want a business name that's catchy, not so manly, but will not put me in a box of a certain occupation. One idea that's already been used in my family is 'Milestone'. I love that, I might use that if I can't come up with something. How about "Cornerstone"? Or "Every Man's and Woman's Castle" or "Castles for Everyone"? Something along those lines. Hi lisa..have you chosen a name yet? i've helped two people name their businesses..a painter "Color My World"..would need some information to brain storm with you. let me know; also your logo, colors, etc. I need help coming up with a name for my home restoration business. I don't want the name to restrict myself to one service. My business will provide renovations, preservation, cabinetry, and handyman services. Any ideas? Hmmm, how about; Top to Bottom, as you cover it all. I am looking for name ideas for a business that deals in construction of flats/homes and real estate. I'm starting a company. Please suggest to me a good, catchy name. It's basically focused on renewing houses, construction, and related activities.